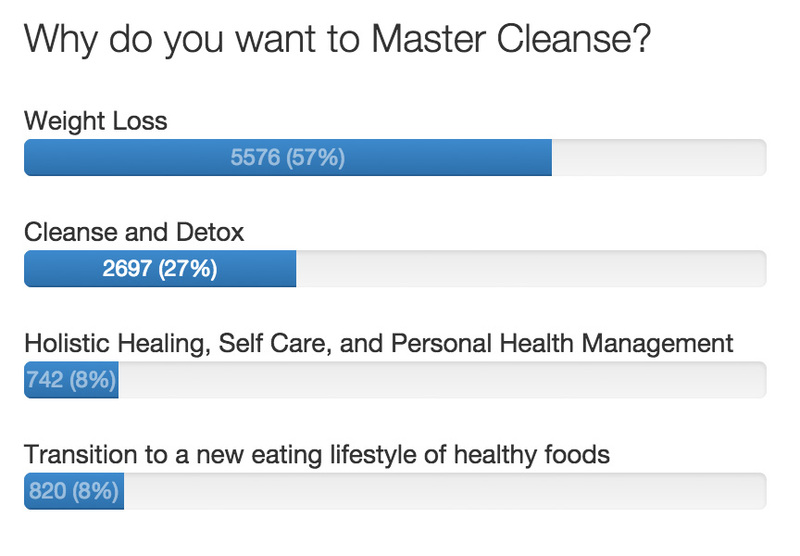 It's probably no surprise to you either that out of nearly 10,000 respondents to our survey 57% of people said the reason why they do the master cleanse (at least initially), is for weight loss. 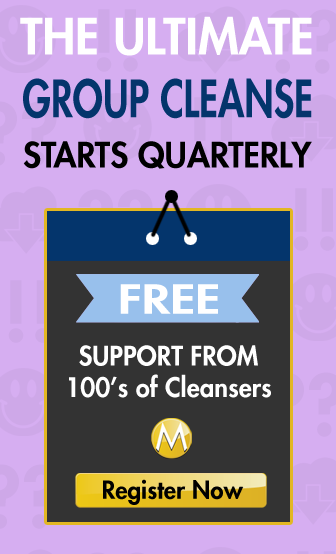 In My Experience, The Master Cleanse is so much more than a detox diet, or a rapid weight loss program, all though it certainly is both of those. It’s more than this because of the effects it has on so many parts of our lives. For Personal Development (to challenge oneself, physically, emotionally, mentally and spiritually). It really doesn’t matter which of the above “Lanes” you find yourself in, or how many. 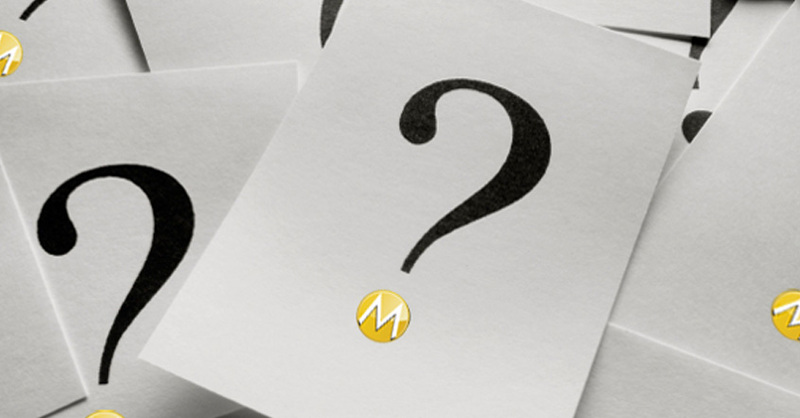 What matters is your committed action because regardless of your acknowledgement (or lack there of) of these reasons WHY one Master Cleanses, you get the benefits from them all. What matters is what you dream to do in your life that drives you to do this thing SO-that, you can indeed realize that dream. I bolded that word SO on purpose, and after this 5 minute video, I'll explain why. Listen to what Tom Woloshyn, best selling author, has to say about “Why Master Cleanse”. Tom is a lifelong practitioner and coach in the alternative healing arts and studied under a direct student of the inventor of The Master Cleanse himself, Stanley Burroughs. There are so many physical reason's, and technical reasons to Master Cleanse, but some why's are bigger than others. Those why's I call “SO” whys. “SO” whys are much bigger than those listed above because those are surface “Whys” which will indeed keep your feet on the ground, but in order to achieve significant change, you need to set significant, specific and emotionally charged intentions. Your why’s need to take your head into the clouds. You need to SOAR with your intentions. If you think: “I want to lose weight”, that’s a surface why. If you think: “I want to lose weight SO that I will live past my daugther’s 10th birthday” you’ll create an emotional connection, that will take you soaring through the clouds, motivating you to achieve your goals. The key is to focus on “FAITH” not on “FEAR”, even if it seems like a fearful why, you can chose to make your intentions based on passion, excitement, and joy. “Oh my god, I am dying, if I don’t change I am going to die. My daughter will be heart-broken, and I won’t get the chance to see her grow up”. “Oh my god, my little girl, you’re such a beautiful 10 year old. I am so grateful to be healthy, SO I can be here sharing you’re 10th birthday with you”. (HINT: It helps to project in the future an make it “current” tense. Make it real for yourself). So dig deep. Find your surface WHYS. Then dig deeper and think about your SO's. Take a full 30 minutes, clear your mind and your space. Meditate a little if you like, breath deep and write down all the WHYS in your life you want to lose weight etc. Once you find those reasons that motivate you, then circle one that stands out..
Now circle the BIGGEST one, the one that makes you cry a little. Once you have found your SO WHY, come back to it and review it every week to keep you focused and motivated. 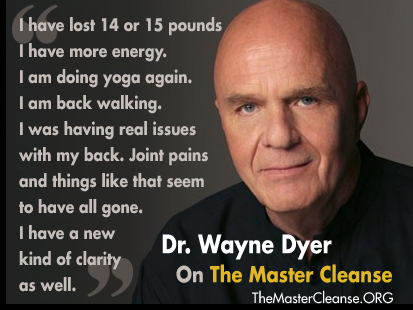 Better Yet, mention @master_cleanse with #SOWHY and enter to win a free Master Cleanse Coaching package. Had really good results with this before. Here I go again. Day 3.